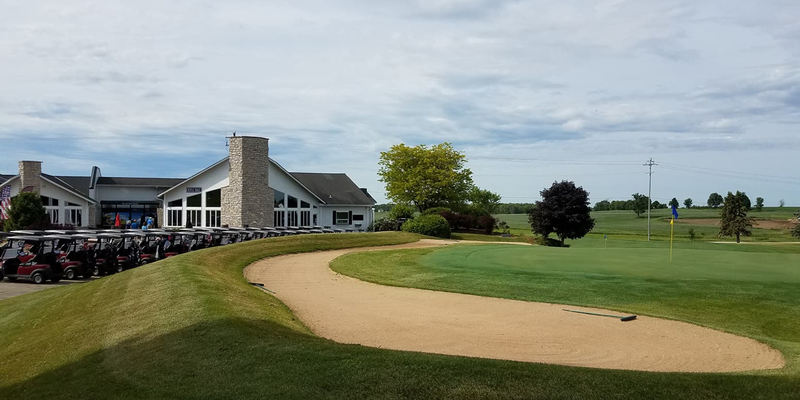 Recently voted Golf Course of the Year, 2012 Food and Beverage of the Year, Marketing of the year, Leadership of the Year and Golf Shop Service Award of the Year by the Golf Course Owners of Wisconsin. Hosted WSGA State Qualifying Father and Son, WSGA Husband and Wife, WSGA State Amateur Qulifying, WSGA Net Partners, much more! 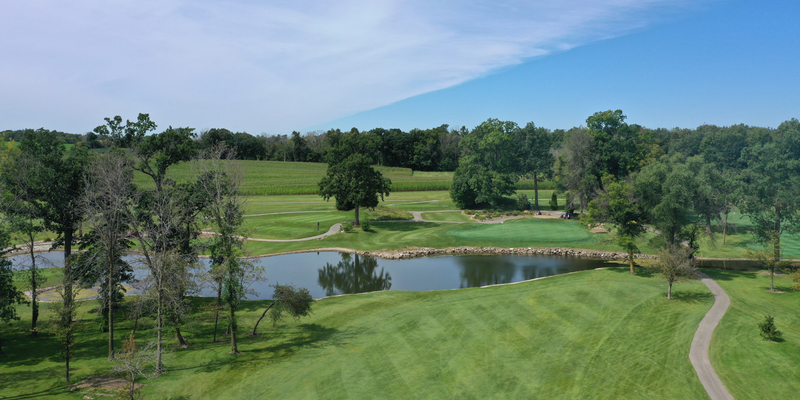 Camelot is an incredible 18 hole facility nestled on the edge of the Kettle Moraine Forest. with unique elevation changes. Includes 5 banquet facilities seating up to 325. 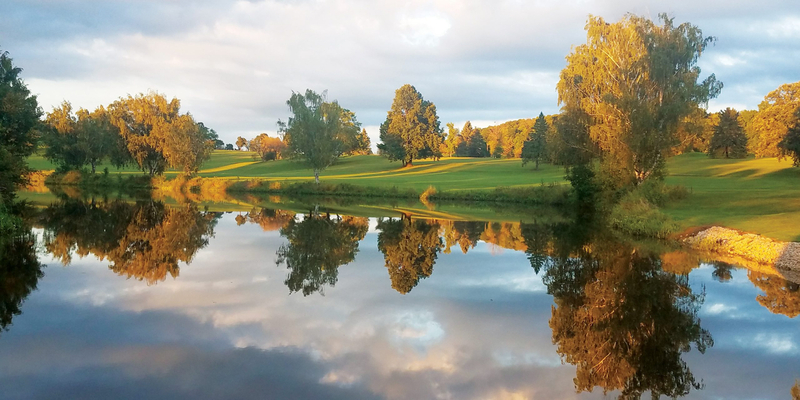 18 holes with cart, lunch and beverage only $49 plus tax! Carts are FREE after 3pm on weekends for all paid golfers. Located on Hwy 67, 1 mile east of Hwy 41 in Lomira. Just North of West Bend, South of FDL. Perfect location for outings, weddings and banquets. Membership Options can be found at www.golfcamelot.com. Save money by early payment deadlines of November 30th for the following season. Couples (informal)5pm after only $18 for 9 with cart. Contact Camelot Golf Club at 920-269-4949. Full Menu available when course is open for play. This profile was last updated on 02/27/2019 and has been viewed 34,532 times.